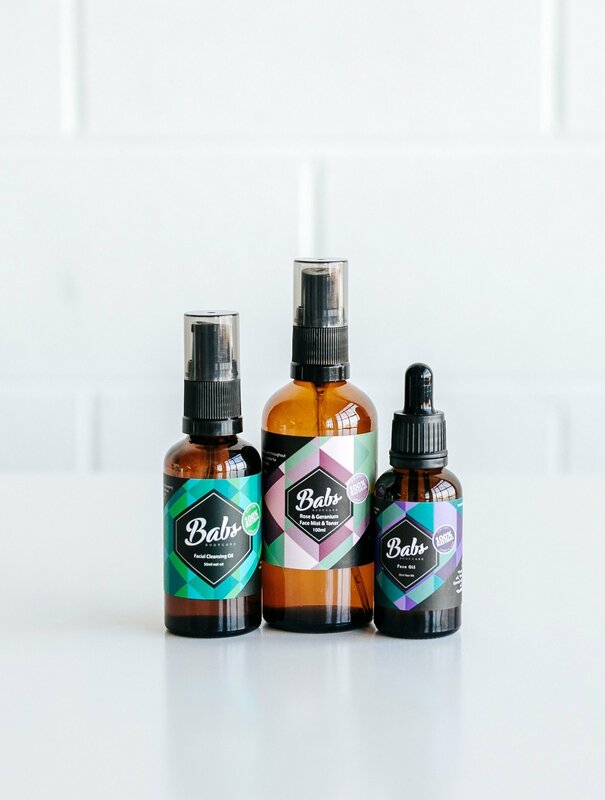 Babs Bodycare Facial Cleansing Oil is a 2-in-1 cleanser & make up remover. The gentle mix of natural botanical oils cleanse and remove dirt, impurities and make up. Unlike harsh cleansers which can strip the skin of its natural oils, our super gentle blend of nourishing plant oils help to deeply cleanse and detoxify the skin by removing dirt, to leave skin clean, soothed and hydrated. Application – To cleanse, take 2-4 pumps and warm between palms. Gently massage into skin, working on areas with stubborn make up and leaving eyes last. Take a warm damp face cloth and wipe skin clean. Repeat as needed. TIP: Leaving your eye make up last ensures you don’t get oil in your eyes. 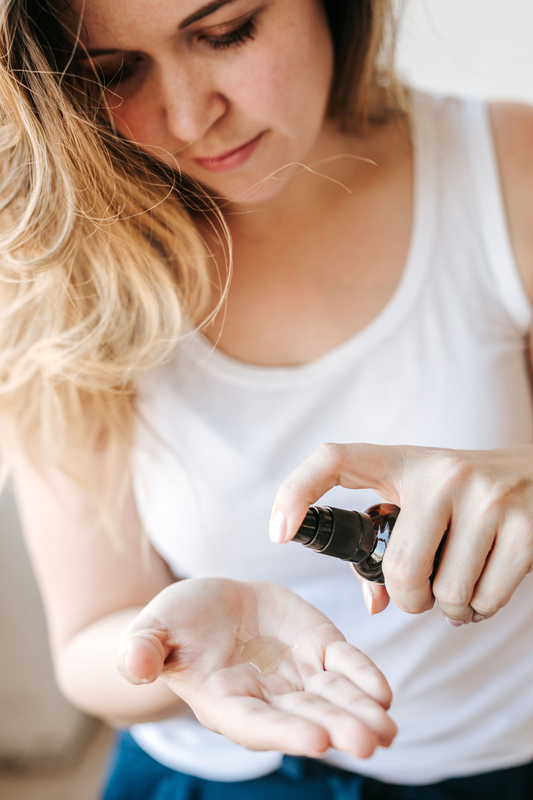 Once you have gently rubbed the residual oil to loosen eye make up, take the tips of your fingers and apply a little water. Gently rub damp finger tips over eyes to help loosen stubborn mascara and eye make-up. Remove with warm face cloth. To use as a make up remover with a cloth – apply 2-3 pumps of oil to a damp face cloth or cotton round and gently wipe off make up. Can also be used as a Face Oil/moisturiser after cleansing and toning. This cleanser is amazing! My skin is very sensitive and can often feel tight and dry after I cleanse. This oil cleanser leaves my skin as smooth as a baby’s bottom! Highly recommend!!! As someone with oily skin and prone to breakouts I was a little hesitant to use this, but it is amazing! Skins feels so soft afterwards and I love how easy it is to remove mascara. I love it! Ease! The best word to describe this product. As a busy mum to three kids and another on the way, if a product isn’t easy to use, it generally becomes an ornament in the cupboard. And it feels great on my skin. A perfect product for me. So in love with this cleansing oil ? I’d read the great comments on social media about this product but I was hesitant as my skin was already a little oily. At Finders Keepers Market in Melbourne I saw Babs and couldn’t resist. I’ve been using it every night since and I’m so impressed! It’s so easy! Removes all my makeup first time and leaves my skin feeling soft and smelling divine. I cannot recommend this product enough. I’m hooked! I love this Cleanser! I had never used an oil cleanser before, and I don’t think I can ever go back to another type of cleanser! I Use this with a soft wet washcloth and it is such a beautiful sensory experience, it effectively removes all traces of make-up and grime from the day and feels so soft and clean afterwards, Then I use the Rose and Geranium Face Mist to calm and nurture my skin. Then I used the beautiful face oil to complete the ritual. Thank you Babs Body Care! This is just perfect – cleans away all the makeup and leaves the skin smooth. I am in LOVE with this cleanser! 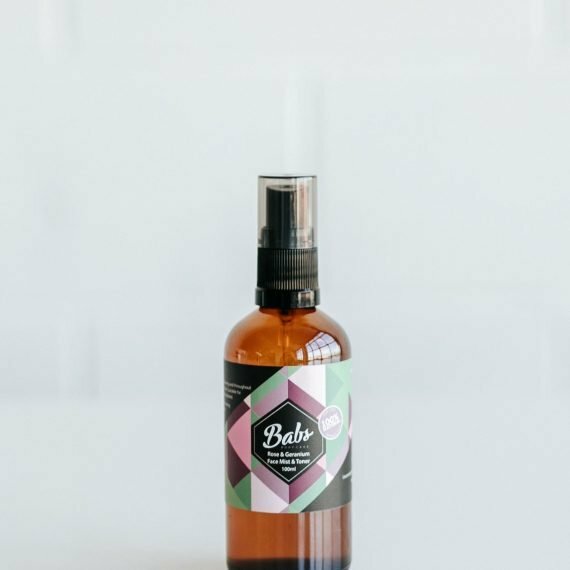 I’ve got super sensitive skin and was so happy to find a gentle but effective oil based cleanser that doesn’t leave my skin sore, tight or dry. It easily removes a full face of make-up at the end of the day! I will keep this in my bathroom cupboard forever more! I’ve been using this cleanser for quite a few months once a day in conjunction with another brand for the other cleanse. When “other brand” ran out I started using it twice a day and my skin is the best it’s ever been! 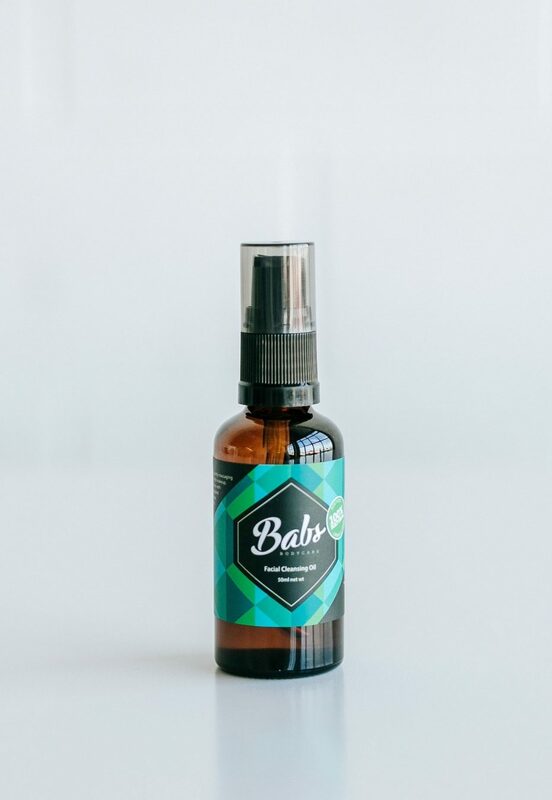 I’ve recently added the Bab’s Facial Mist and it seems that was the missing puzzle piece for taming my rosacea. Thank you Andrea! 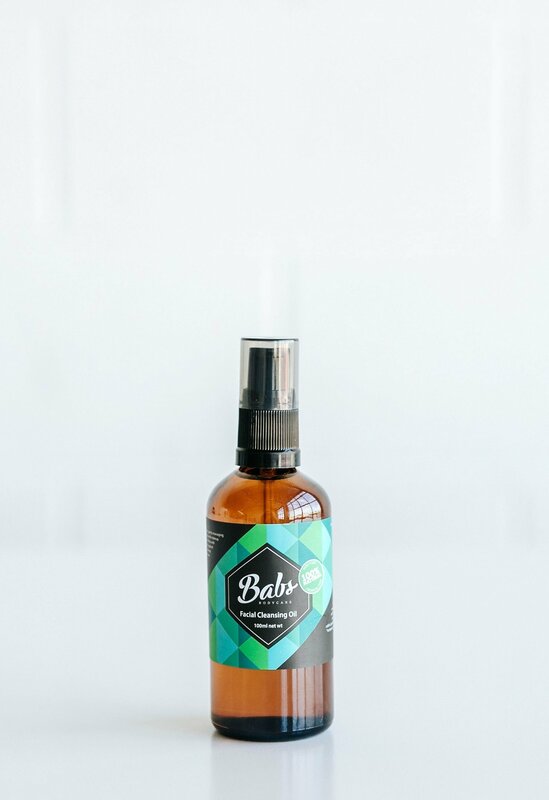 I really do love the Babs Facial Cleansing oil. I’m prone to dry skin. I wear only a little makeup but still love the ritual of cleansing my face each day. 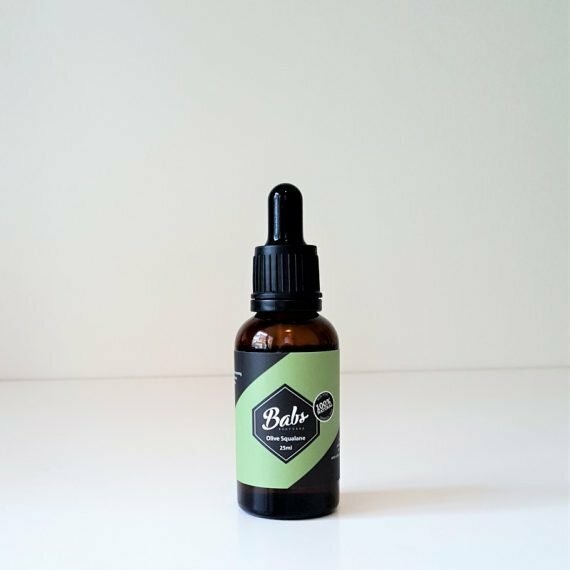 A lovely earthy green clean scent, lightweight and leaves my skin feeling smooth and clean. I often apply it in the morning as a mosituriser and finish with with a flick of mascara and I’m done. My skin has a more even tone, I rarely have ‘spots’ and even my ‘smile crinkles’ are less noticeable. Thank You Babs, I feel years younger. A natural and effective cleanser that melts away make up without stripping the skin or making it feel dry. I love it! Wasn’t too sure about using an oil but it removes all dirt and leaves your skin feeling clean and soft. I use it every day! I was first introduced to Babs Body Care at Finders Keepers market and I absolutely love it! I bought the body oil (which is fabulous) and I was given a sample of the facial cleansing oil. I was hesitant to buy it as I have quite sensitive skin. After trying it at home, it has fast become one of my favourite face products. I wash my face in the shower with a cleanser and afterwards I put on Babs’ facial cleansing oil. When I wipe it off with a cotton pad, it is amazing to see all of the make up and daily grime that was still on my face. It gives you a thorough clean without stripping your skin, moisturises it at the same time and smells lovely! It’s an all natural food for the face, which leaves my skin feeling beautifully soft. I cannot recommend this product highly enough! I’ve been quite impressed by how clean my face feels after using the cleansing oil and how light the face products in general are. I’ve just bought the full sized versions of the cleansing oil, rosewater toner and face oil because my face feels smoother and complexion clearer in just a week! 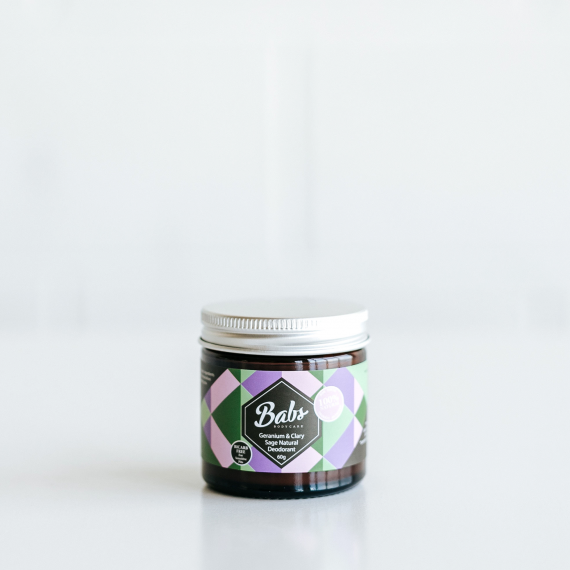 I really enjoy using my Babs cleanser – it’s such a wonderful experience. Great on my oily skin and I no longer have that tight & itchy feeling I had after using other cleansers – love it!! I love this cleanser. It smells amazing! I have been using it as a perfume I love it so much. It has made my skin feel fabulous. Love using this oil in the shower, leave it on for a couple of minutes then wipe off with a warm flannel. Leaves my face feeling clean but also very nourished. I don’t seem to need as much moisturiser as before using this cleansing oil. Smells divine too! At Finders Keepers Adelaide I talked to Andrea and told her I would buy whatever she used to have such amazing skin! So, I bought the pack! Tha cleanser, love the feeling before going to bed. I am loving the cleanser as a make-up remover! It is the first product that has completely removed my mascara and not left me with panda eyes in the morning! I am still using it in conjunction with my regular skincare regime but this has definitely become a staple product for me. You mentioned that you had lots of hormonal breakouts… I’ve been on a similar journey and whilst they still attempt to break through, a wash with your cleanser and it seems to calm them down. I bought your facial cleansing oil, and have used it twice daily from that day. My previously dry rough skin that is sensitive to feels like every product, especially cleansers (including all other oil based i have tried), is now smooth and glowing, even in the middle of this winter (first time ever). This facial cleanser has been my saviour! Having used the same gel cleanser for most of my life I had a beautician inform me I needed to use a cream or oil cleanser to keep my skin hydrated. I was reluctant at first and steered clear of cream cleaners as they simply didn’t cut it. 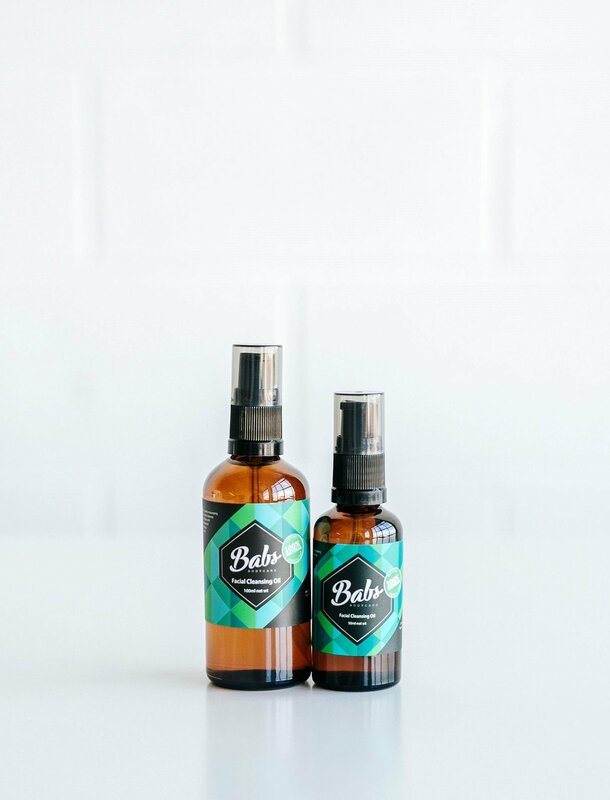 When I discovered babs oil cleanser, it only took one or two washes to fall in love with this product! It not only cleanses the surface I really feel it is cleansing and nourishing right through my pores. This is my absolute ‘must have’ in my daily cleansing regime & I use this in the morning, evening & occasionally throughout the day if I’m feeling like a little pick me up, this cleanser gives me just that followed by a splash of the face mist it is the perfect combo. Absolutely love this product! Definitely a great swap to a cleansing oil rather than a cream cleanser or foaming cleanser. Babs’ cleansing oil keeps the moisture locked-in to my skin, whilst still being able to remove make-up. The botanical scent is subtle and uplifting. Another fantastic Babs product to add to my everyday routine! At first I was a bot scared of using an oil on my face as a cleanser. But this product leaves my skin so moisterised I can’t believe I survived without it. I especially love this over winter. I use it to remove make-up as well and it pulls it all away without stripping my skin. Wonderful cleanser. Left my skin feeling soft, hydrated and just lovely! Will re-purchase for sure. Highly recommended ? This is a really good cleanser. 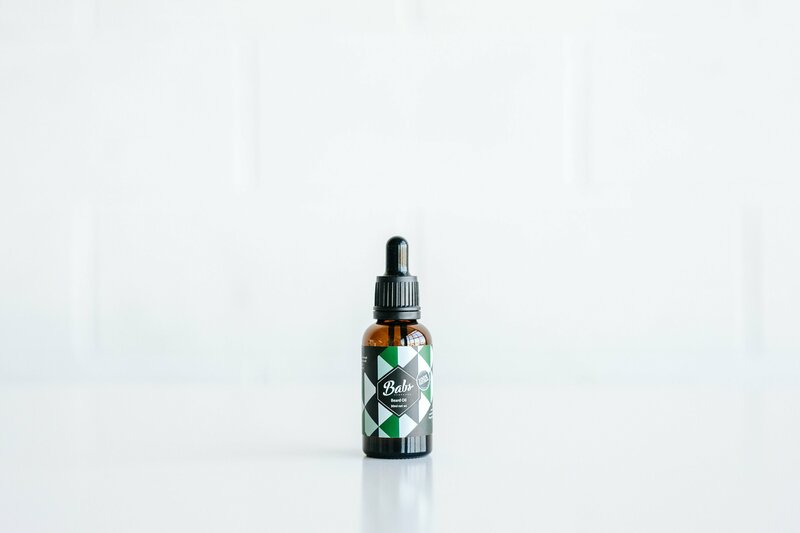 For one it smells amazing, but not only that unlike other cleansers in the past that I’ve used, that have left my face feeling stripped and drying out, the oils in this product provides a layer of protection making sure your skin is on the right path to re-hydrating. Since I have dryer skin currently this has down wonders for me. Although I’m not sure what will happen if I use this when my skin is oily. I like to use it at night in combination with the mist and moisturizing oil. I never usually use cleanser, but this product is lovely! It leaves my skin clean and it feels amazing! 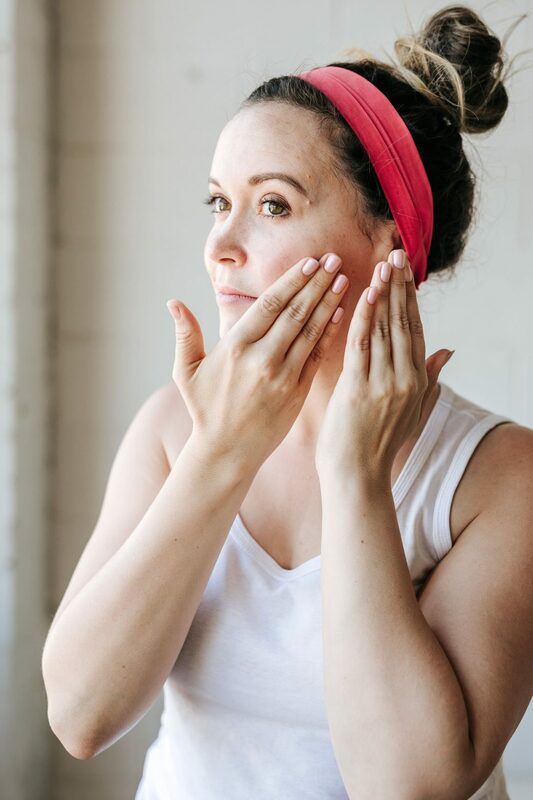 I have always cleansed my skin with expensive products and went for the ‘oily’ skin type cleansers that stripped my skin back and felt tight before moisturizing. I LOVE having clean skin and wear a lot of makeup so daily cleansing is a must. I was skeptical about a cleansing oil and worried that it would make my skin too oily and not remove all of my makeup. Wow was I wrong. My skin is less oily than it used to be as my body obviously isn’t trying to replenish stripped oils and moisture to my skin and using a warm water and a washer to remove the oil leaves no trace of makeup. Even on waterproof mascara and eyeliner. No crumbling off the oil dissolved and removes it easy. Try the sample pack and stick to the regime for minimum of a week and you will be convinced. I love this product! I didn’t really think cleansing oil would keep my skin clean, but it does. Keeps my face moisturised after, great product! Seriously good cleanser! I’ve had problems with acne scarring for years and noticed after about a week of using this product my scarring decreased significantly! I’ve actually been getting comments about how clear my skin looks! So glad I tried this. It also removes makeup super quickly and easily. LOVE! This cleanser is amazing!!! I was suffering from perioral dermatitis and this has been a lifesaver. My skin was extremely inflamed and itchy and this has helped so much. It did not irritate my skin at all!!! My skin feels moisturised all day long. Highly recommend this cleanser as well as all of the babs products! The best cleanser I have used, since using the cleanser my skin has become so clear and soft. I would recommend this product to anyone as I would never use other cleanser again. Love this product. Feels so nourishing and cleans so well. I love this cleanser so much! I always had super oily skin and this completely balanced it out. It’s also so nice knowing you’re nourishing your skin rather than putting heaps of chemicals on it! LOVE, LOVE, LOVE…this cleansing oil. Cleans the skin, does not leave it dry, leaving the skin refreshed. The thing I love the most is once I use the facial cleansing oil and get out of the shower my skin no longer automatically feels dry and sore like the products I have used. Finally a product that replaces harsh creams that only makes my eczema better short term. I love the face oil & facial cleansing oil! My skin has never felt more supple. I use this as a cleanser and moisturiser! It has worked wonders on my dry and patchy eczema. Highly recommend! clean but nourished as well. Love this product I look forward to cleansing every day and using it my face feels fresh and clean it’s beautiful! I am a cleansing oil convert, I was sceptical of it when a friend suggested I try an oil cleanser but it was the best decision I made. Easy to use, removes the dirt & makeup from my face. My skin is left feeling soft & clean.